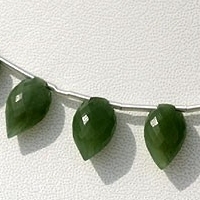 The nephrite variety of jade will be medium dark green with mottled black streaks running through it. 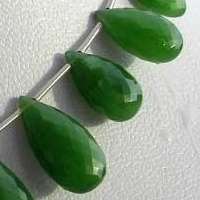 The gemstone has a stunning green color which makes it the reason why most people love this gemstone. 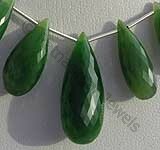 It is however the most unheard gemstone yet those who know about it love it in the form of jewelry. 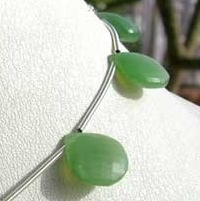 Being the ancestor of all other stone, Nephrite is the basic stone of old Chinese medicine. Better known as the Gods Stone it protects the user from all types of unfortunate happenings in his life. 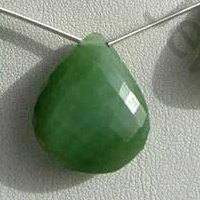 Nephrite is available in variety of colors varying from grey, yellow, light green, blue, dark green and black. 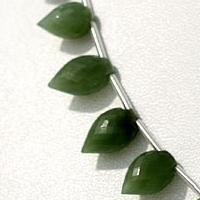 An interesting feature associated with Nephrite Cats Eye Gemstone beads is that apart from being used as beautiful gemstone for jewelry it is blessed with abundance of metaphysical and therapeutic features. 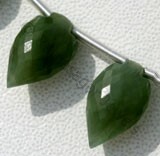 It is said that the use of this gemstone blesses the user with long life and protects him from failure. 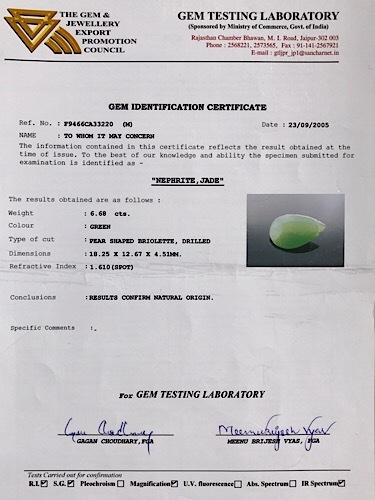 It is also believed that use of green or blue colored Nephrite safeguards the persons from the impact of evils and brings good time in life of the user. 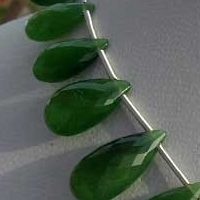 This is not an end of the Nephrite features it is also blessed with therapeutic features. 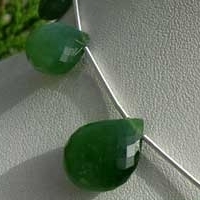 Most people believe that it also protects the wearer from lightning and induces people to keep fidelity to stones wearer. A piece of Nephrite buried under the basement will protect it from earthquake and flooding. Touching a Nephrite plate clears mind and drives away tiredness. 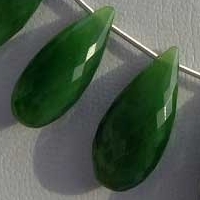 Nephrite is even more powerful if mounted in silver or platinum. 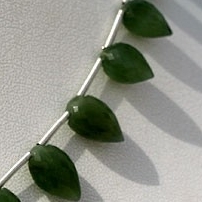 For additional information about the gemstone check Ratna Sagar Jewels.